Headshots are for Candidates too! Yesterday I received a phone call for a headshot session. Little did I know it would be for a Bluffton resident that would be running for the U.S. House of Representatives. Laura Sterling was in need of a professional headshot to use with her filing which was today, as candidate filing began for races across South Carolina. She called, we set up an evening appointment and I photographed her headshot at the Bluffton headshot studio. The image was professionally retouched and delivered the same night so she could use in Columbia today. 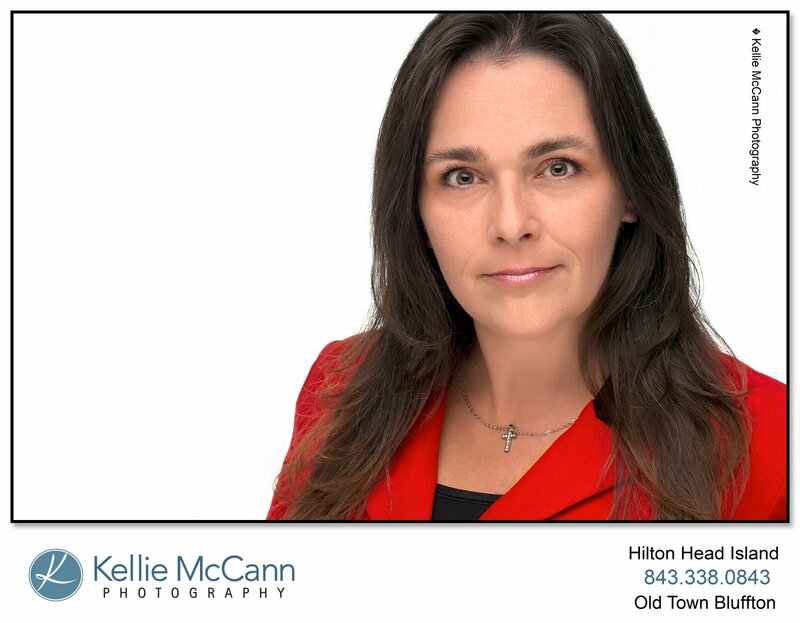 Generally, my headshot clients are bankers, lawyers and real estate agents...but now we can add Politician to the list! If you are in need of a new headshot for your branding, LinkedIn or other marketing materials, call today...I may not always be able to get you in this fast, but will do my best to accommodate your needs so we can create that new image for you! Don't forget to vote: The Democratic and Republican primaries are on June 14 and the general election is on Nov. 8.